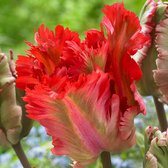 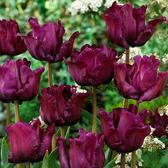 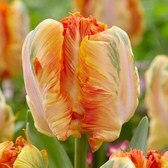 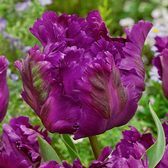 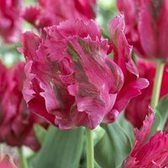 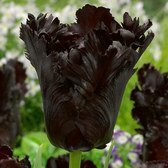 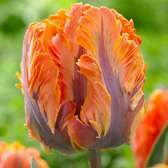 Quite possibly one of the most unique but equally splendid Tulip varieties has to be the Parrot Tulip, producing giant irregular shaped flowers with petals that resemble feathers of a tropical Parrot. 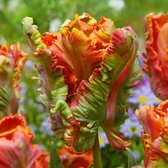 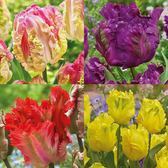 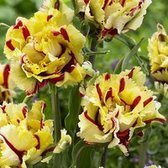 Flowering from April into May, Parrot Tulips really do produce some of the most beautiful colour shades and are excellent for bedding purposes, where they can create an exotic look and feel. 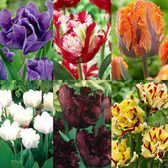 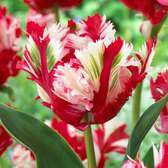 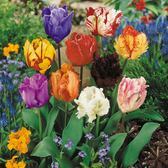 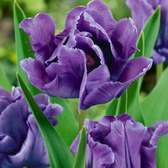 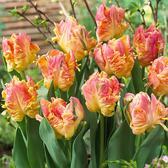 Supplied as premium 11/12cm bulbs unless indicated otherwise.